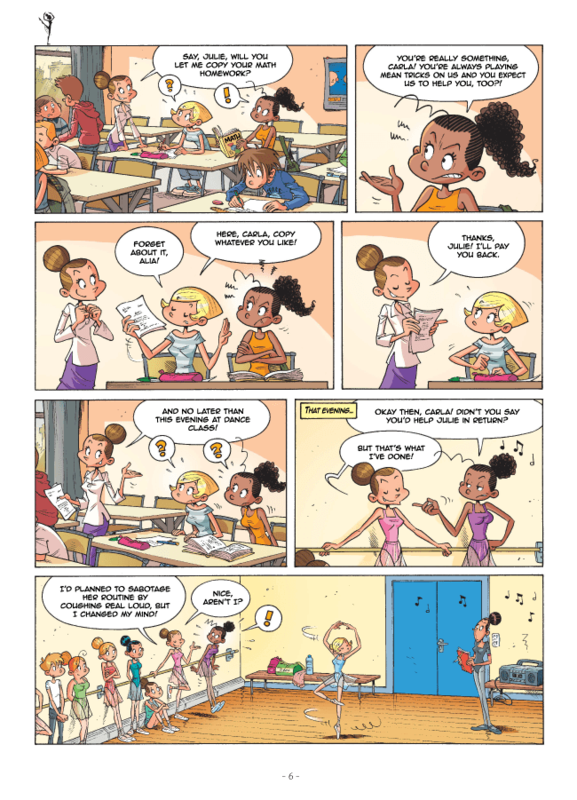 The adventures of best friends Julie, Lucie, and Alia continue in the second “Dance Class” graphic novel. School is in session again and this time the girls are working on a ballet of “Romeo and Juliet.” When new student Tim is cast in the role of Romeo, the three girls find themselves competing for his affections. Can they get this production on its feet without ruining their friendship?